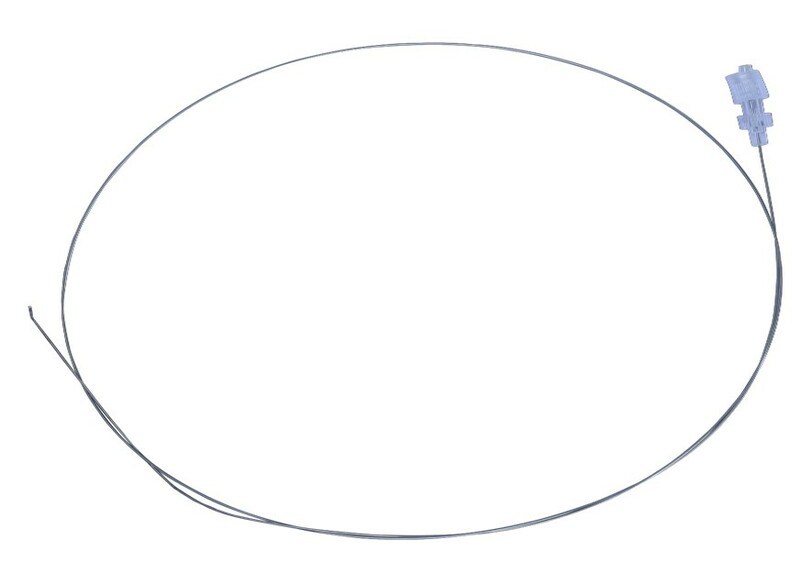 MESIRETM Balloon catheter is non-compliant balloon catheters designed for precise control on diameter of balloon expansion. It enables accurate placement of balloon in the sinus ostia through visual indicators. 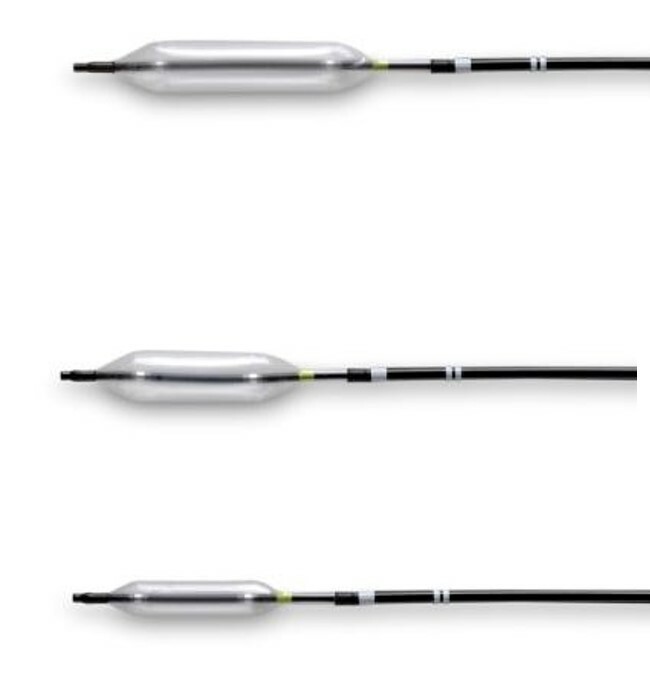 MESIRETM guide catheter with a distal angle of 0° , 30° , 70° , 90° , 110° are designed for targeted navigation of the MesireTM balloon catheter into respective ostium. MesireTM guide is having soft atraumatic tip which prevents the tissue trauma during the insertion. 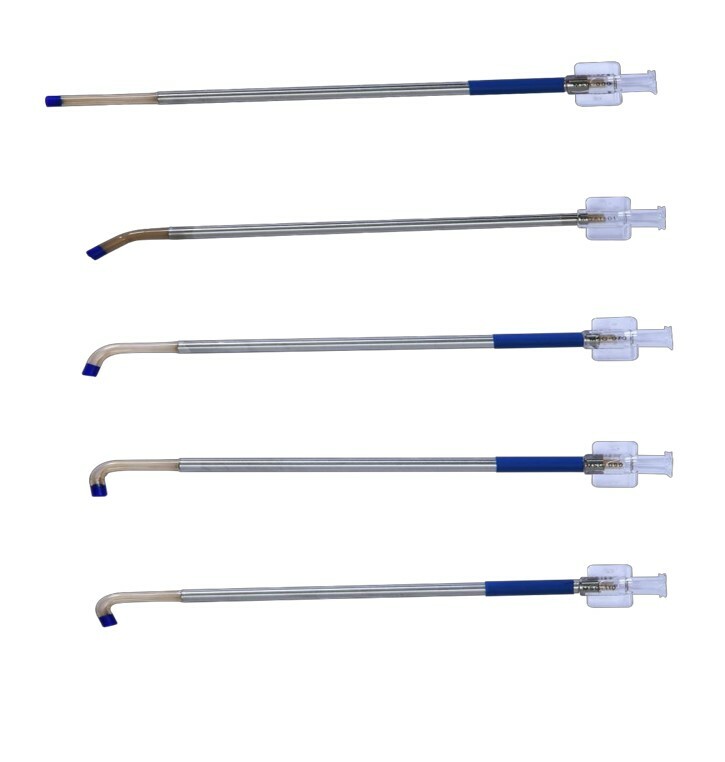 MESIRETM Illuminus light compatible light wire provides sinus cavity navigation and as an insertion aid for the balloon catheter. Illumination of the light wire allows precise placement.